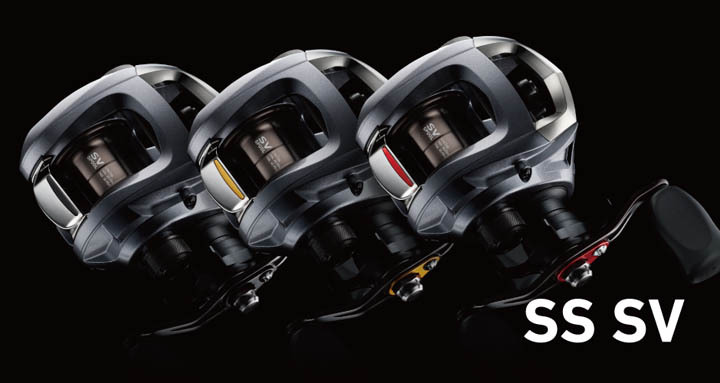 Compact, yet with big-reel line capacity and durability, the CL153H is built specifically for the needs of the dedicated inshore fisherman. 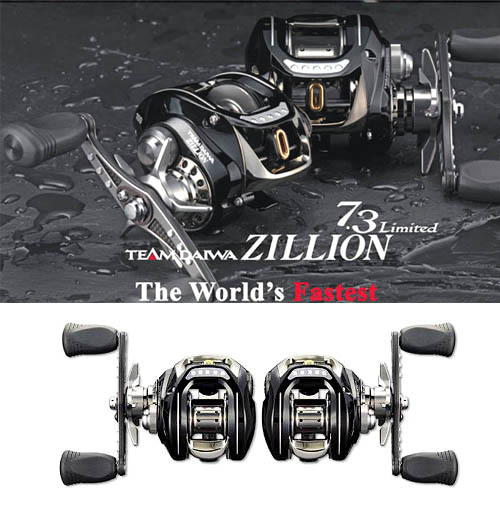 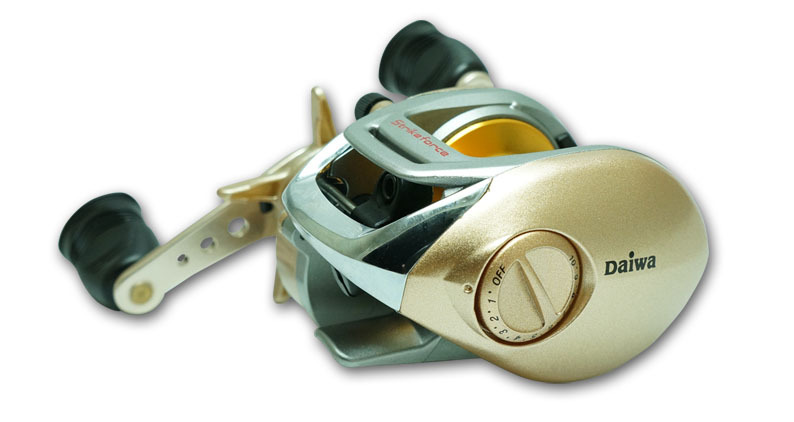 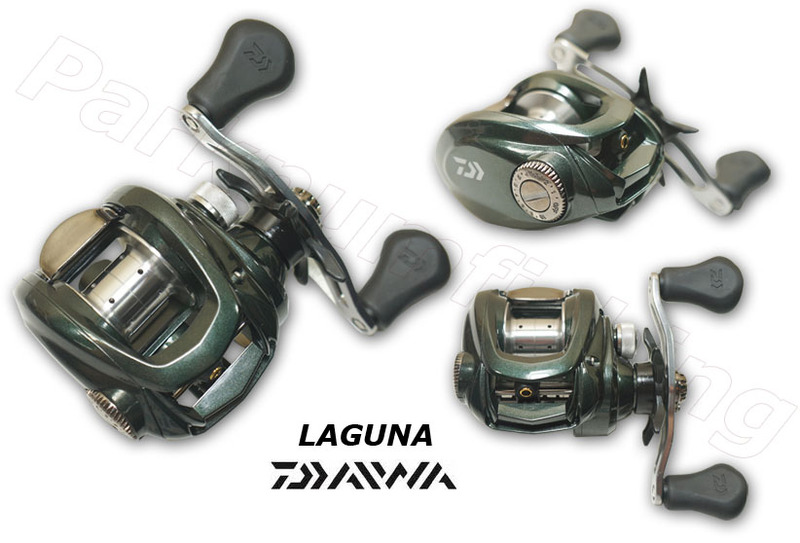 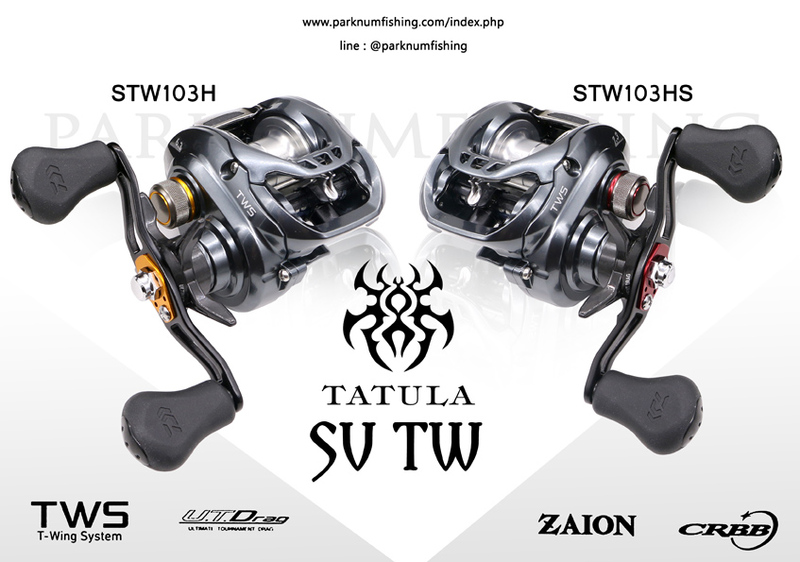 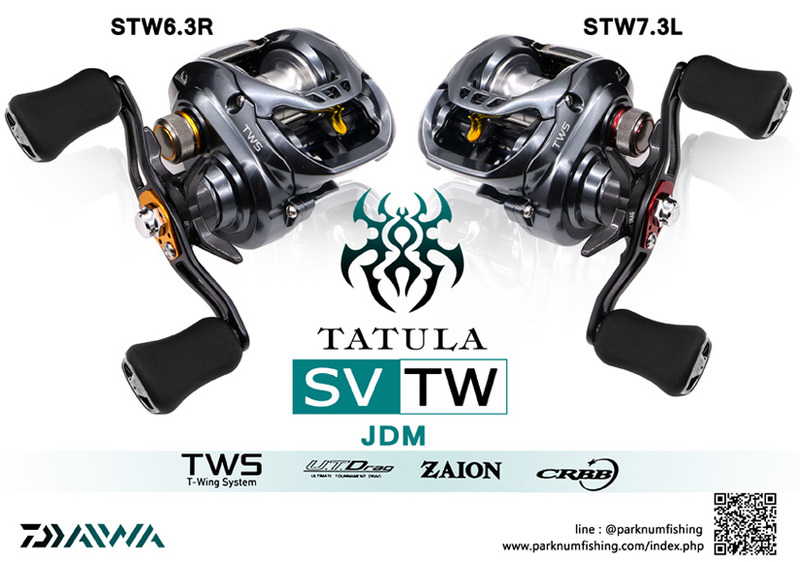 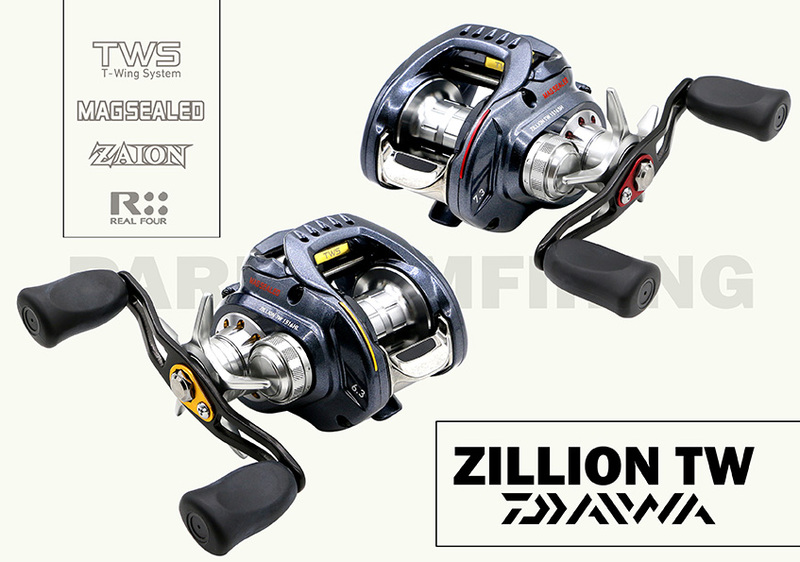 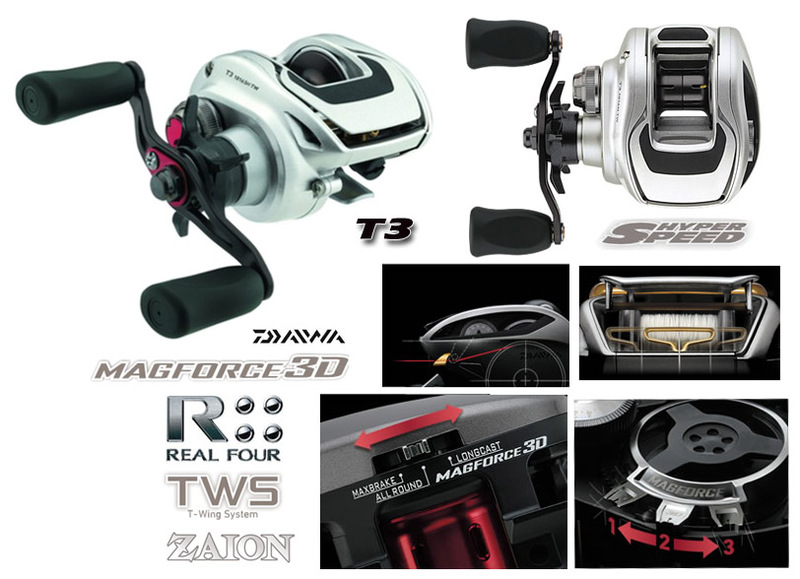 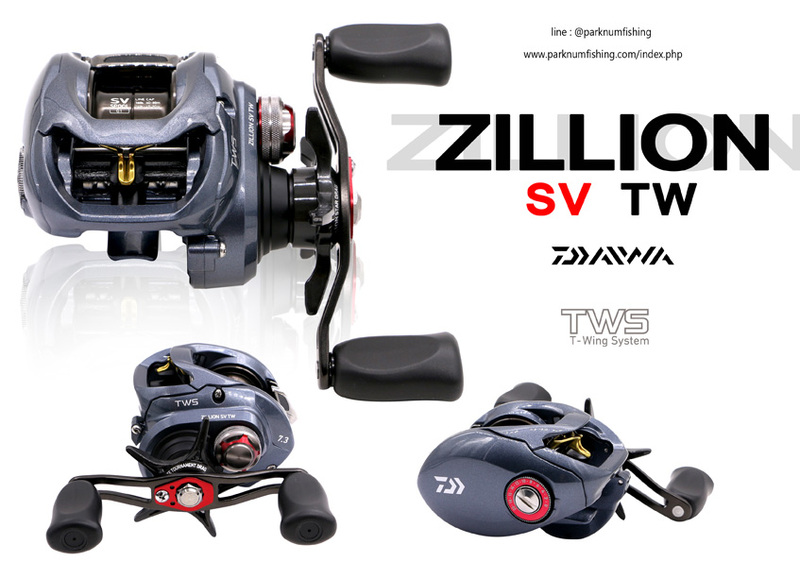 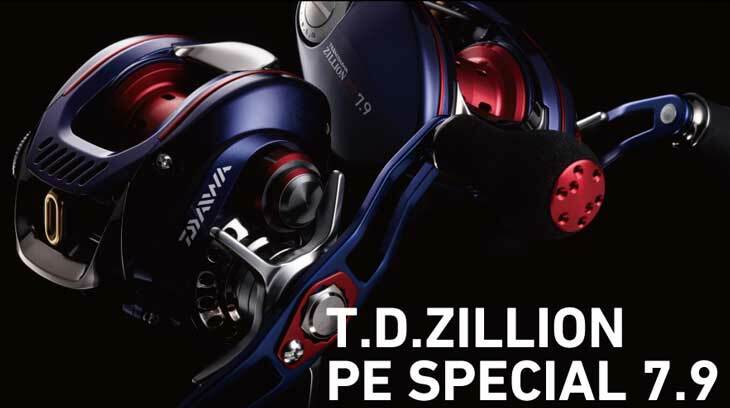 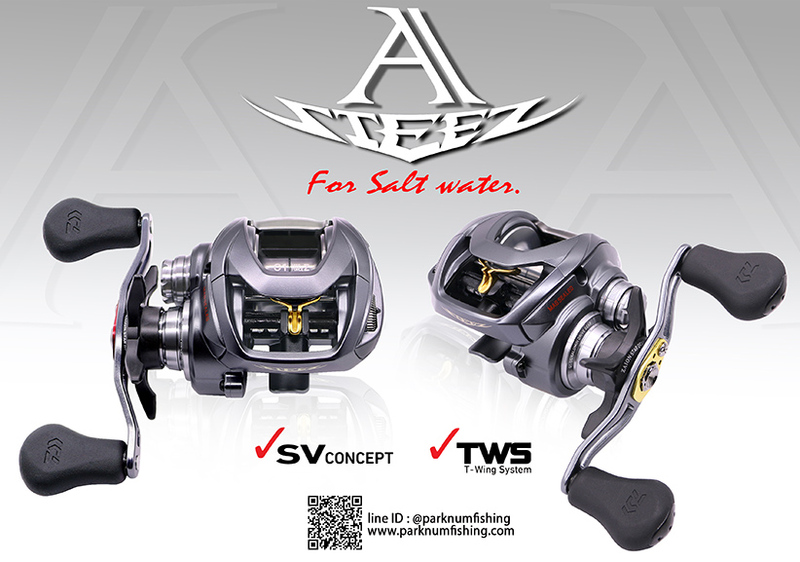 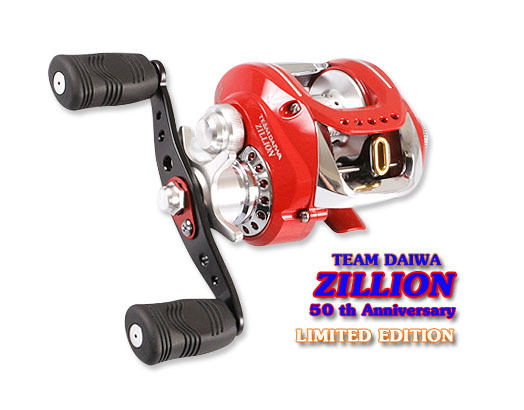 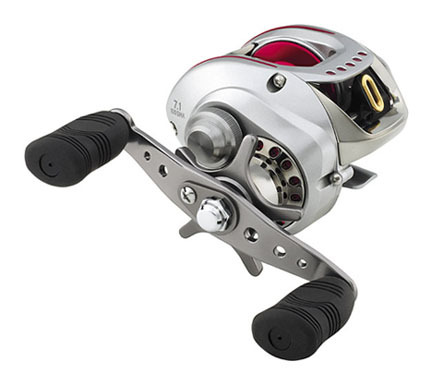 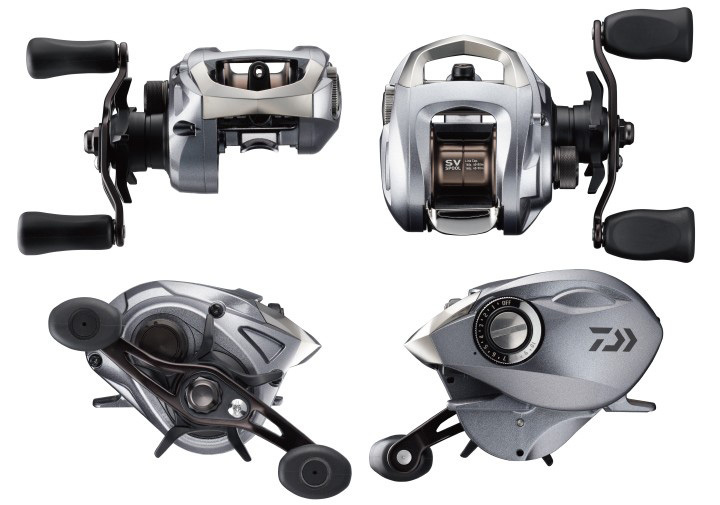 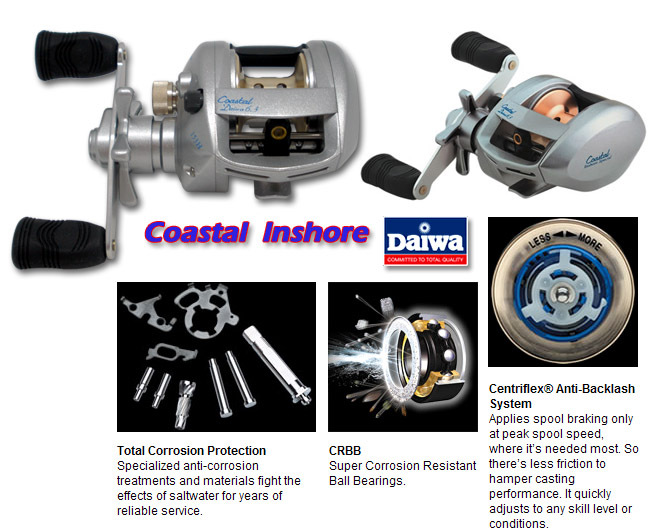 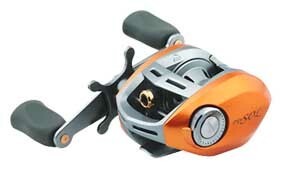 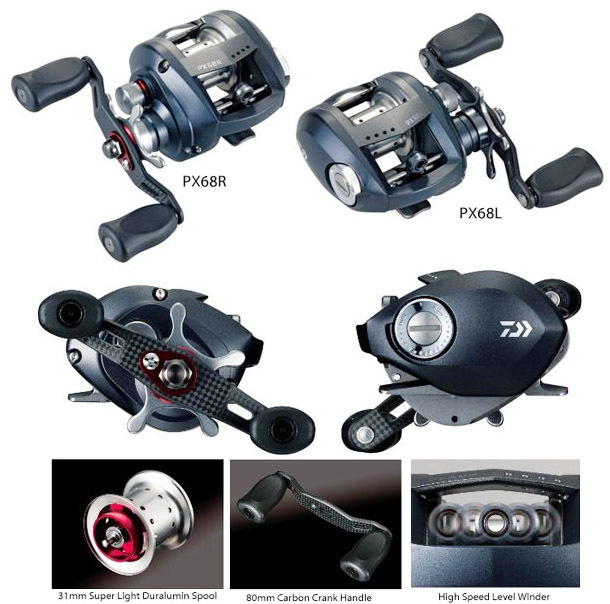 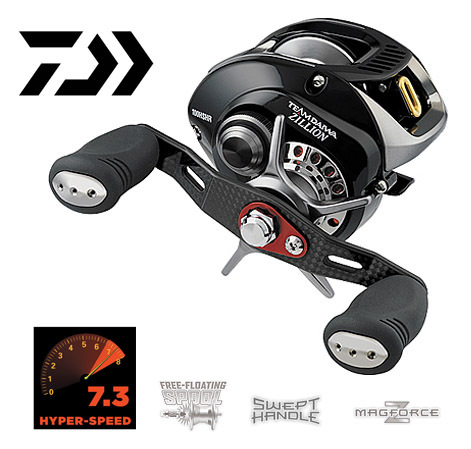 Daiwa’s Super Corrosion Resistant Ball Bearings and specialized anti-corrosion treatments fight the effects of saltwater to keep the reel running to perfection with only ordinary, routine maintenance. 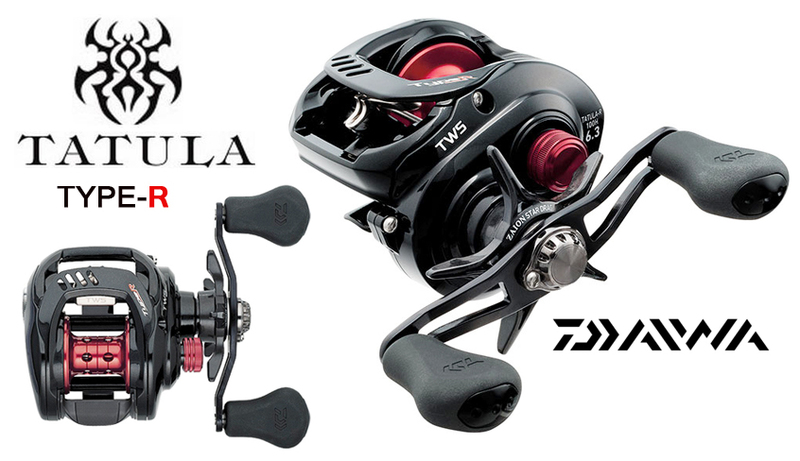 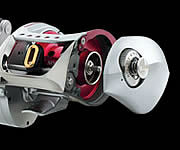 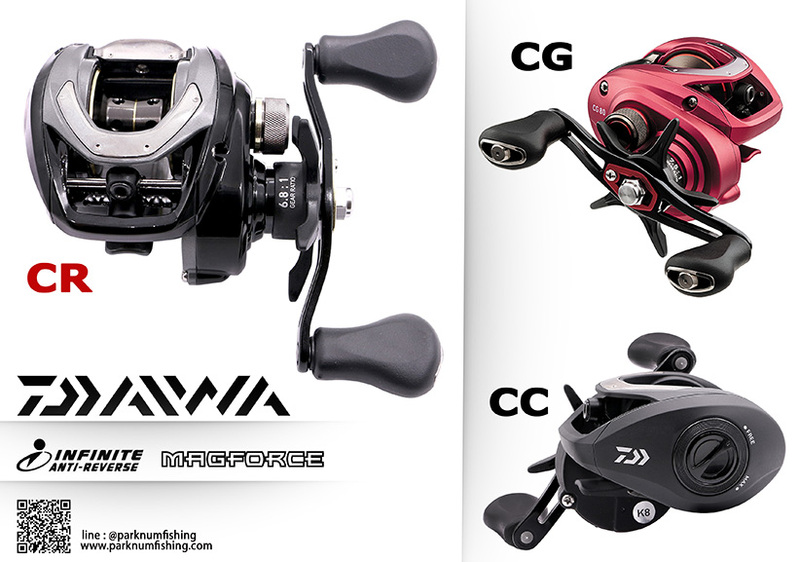 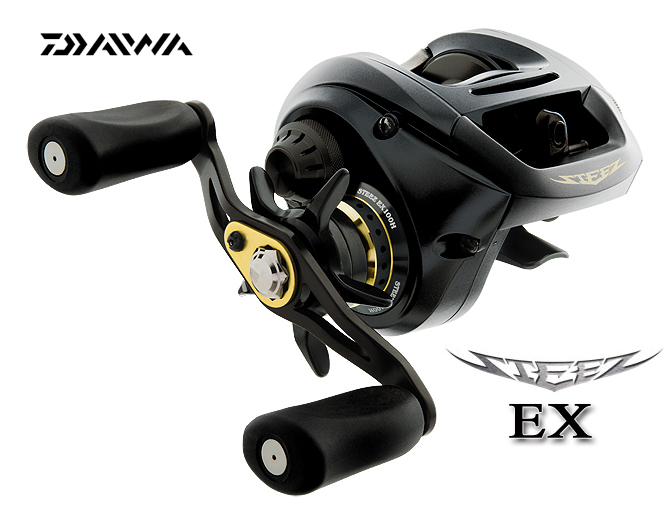 And for smooth, fish-stopping power, there’s Daiwa’s multi-disc, fiber composite wet drag. 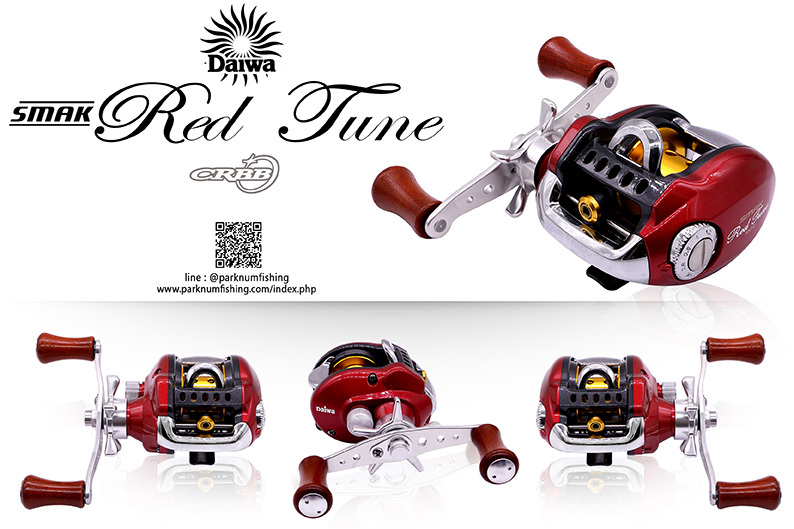 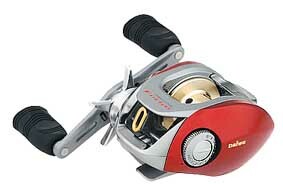 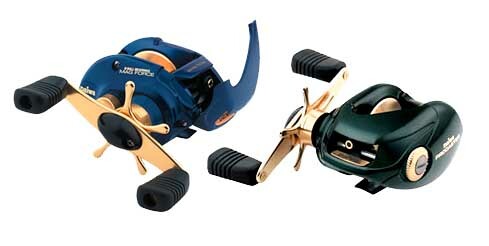 From Trout and Reds to Snapper Blues and Calicos, there simply isn’t a better inshore reel. 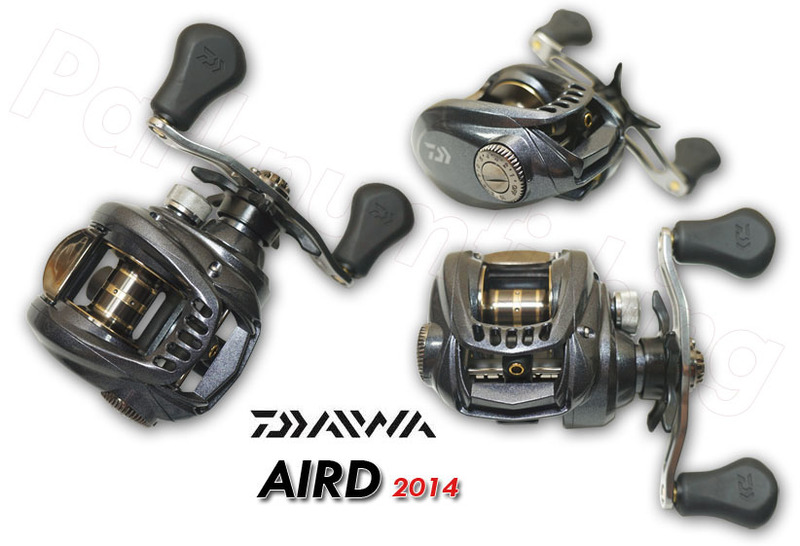 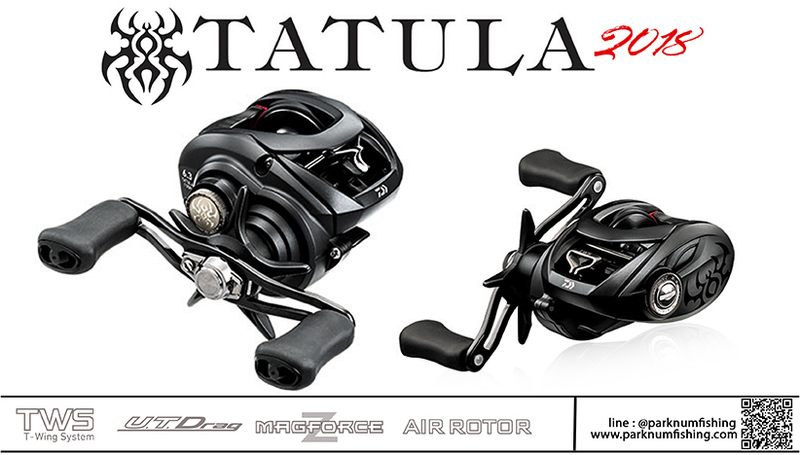 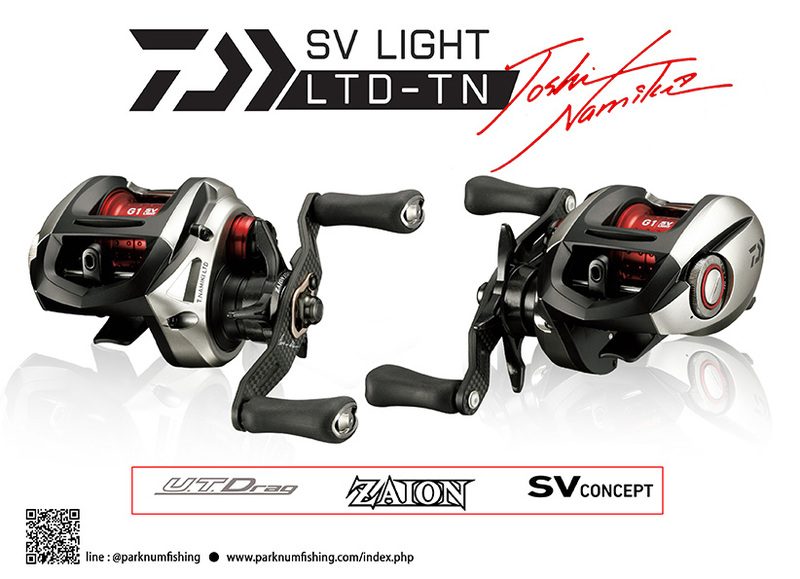 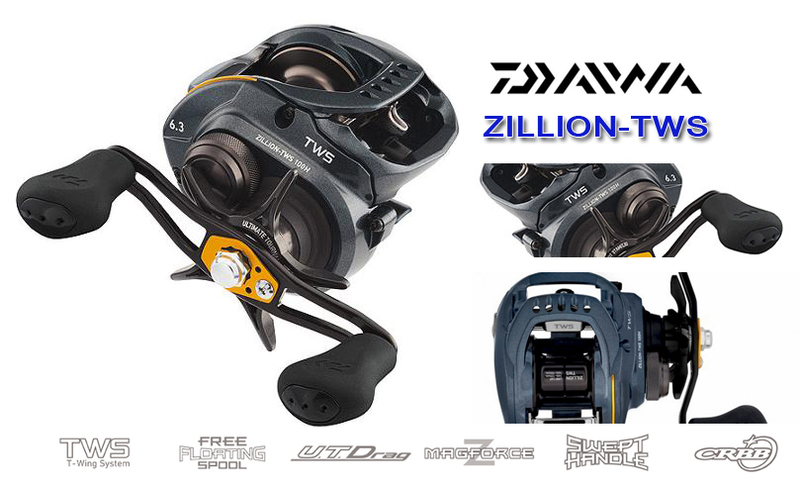 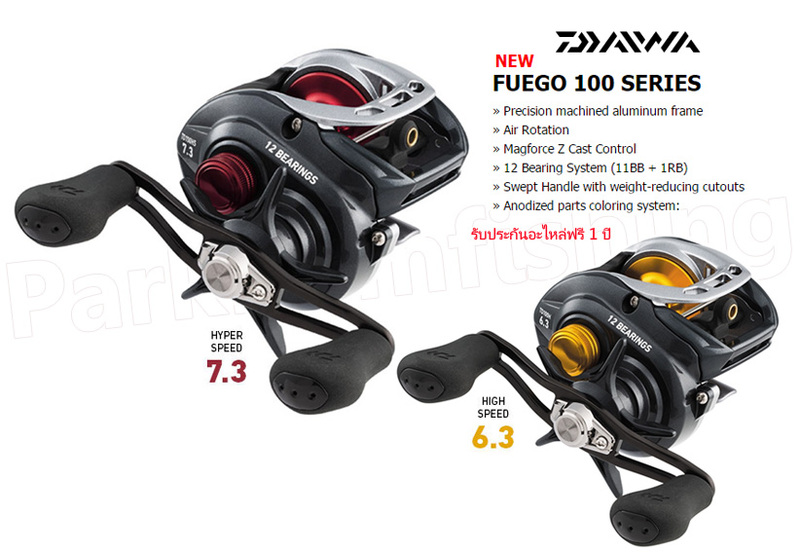 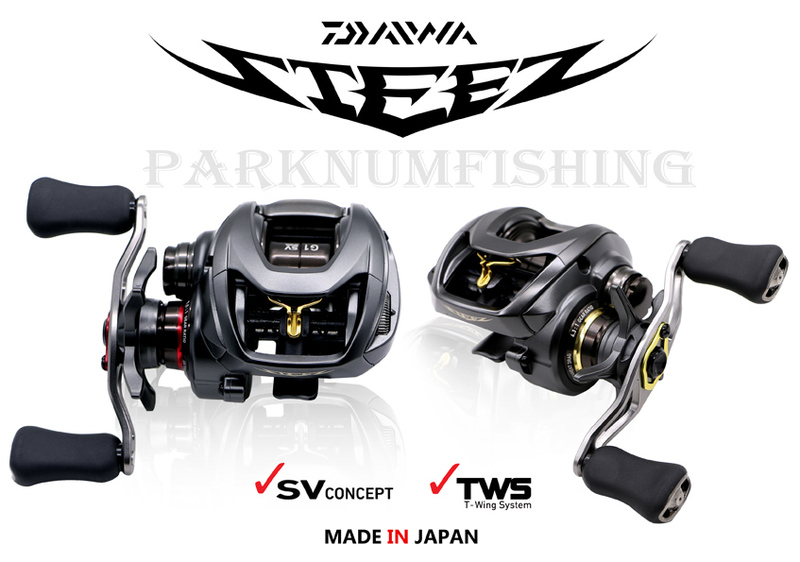 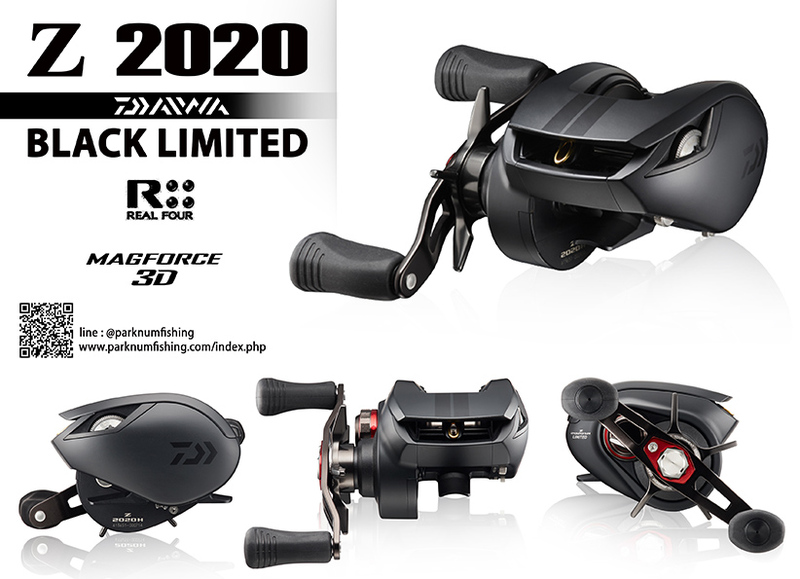 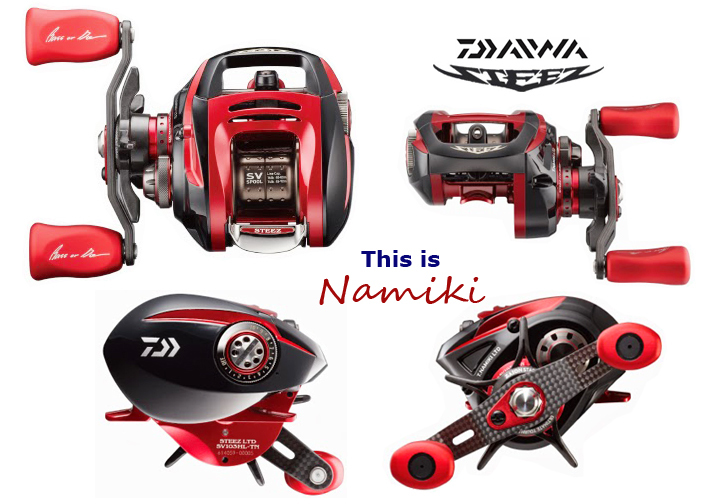 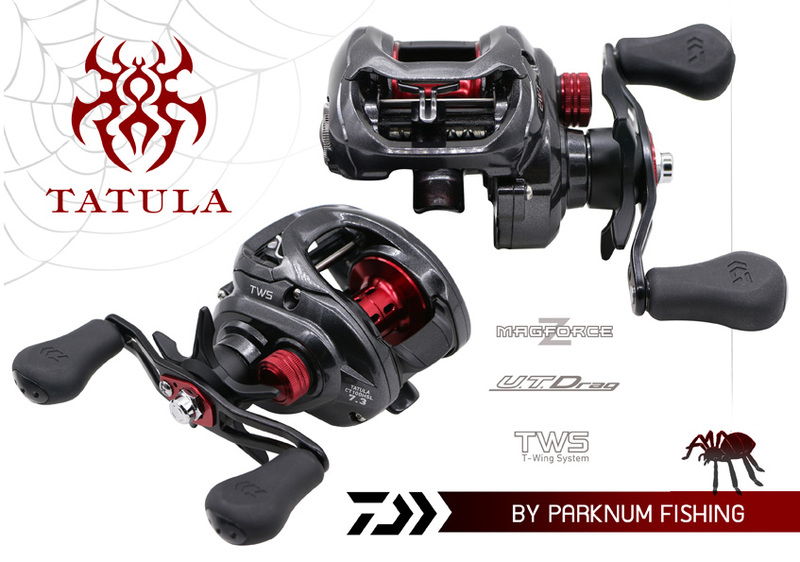 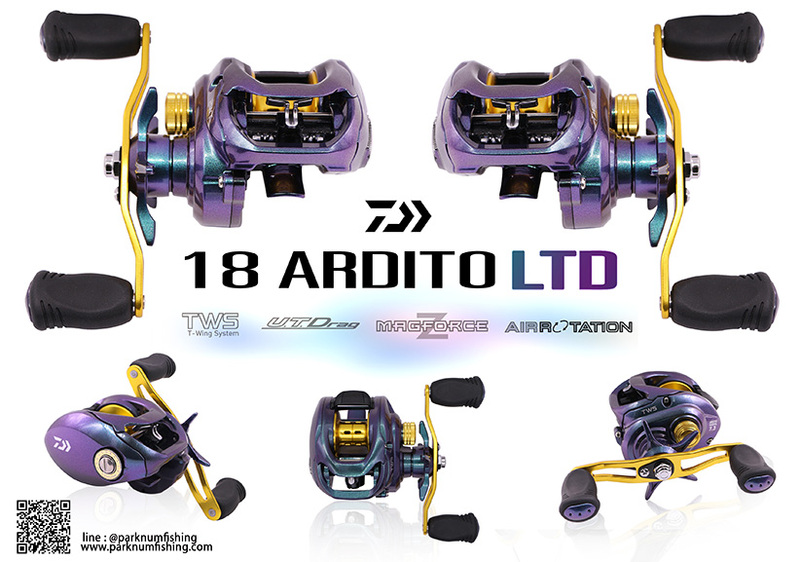 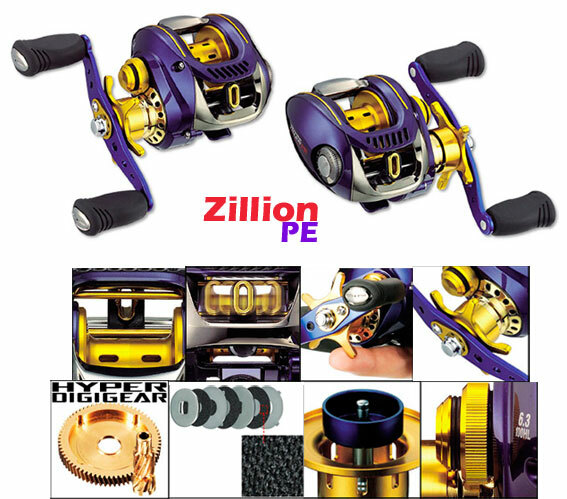 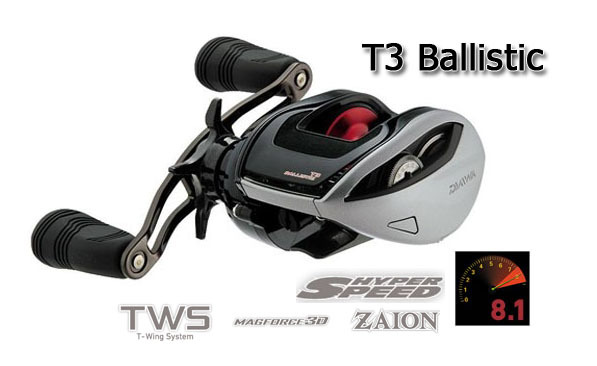 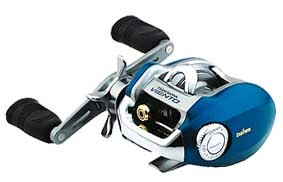 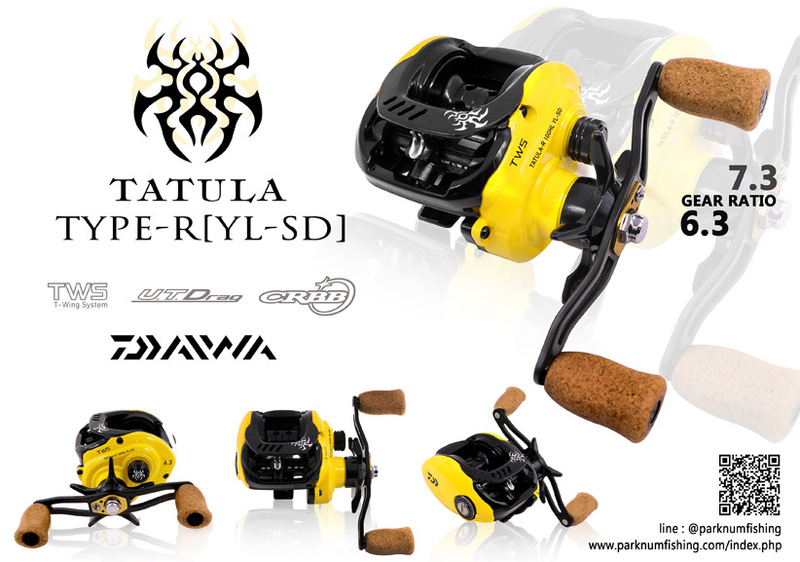 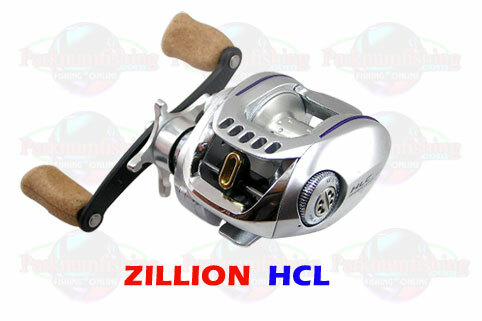 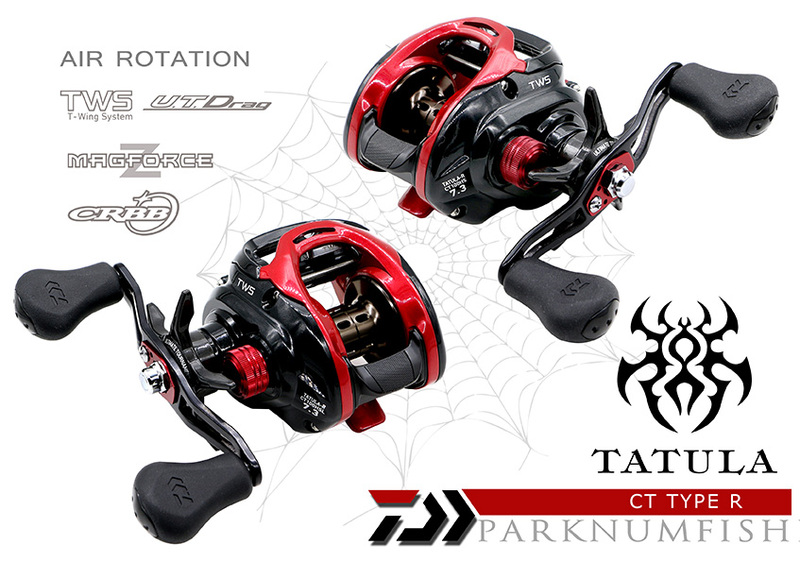 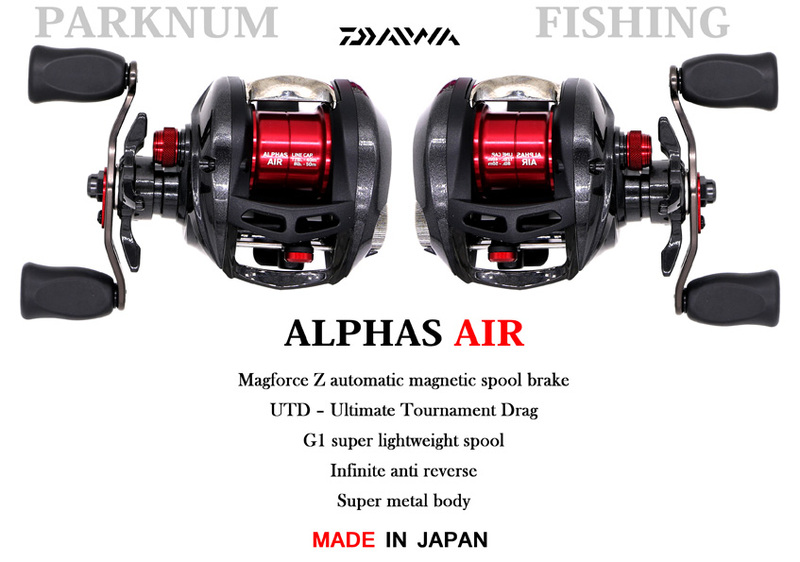 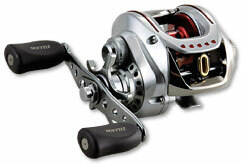 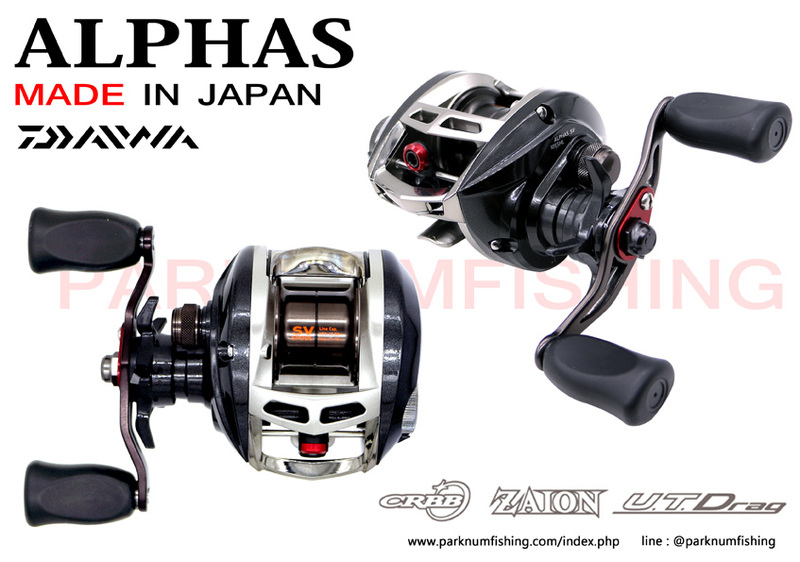 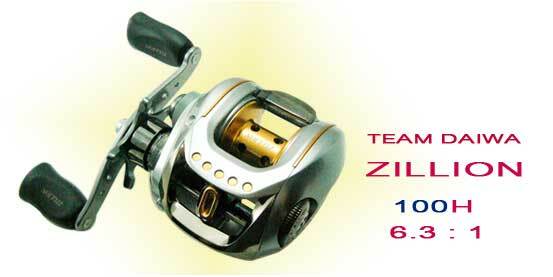 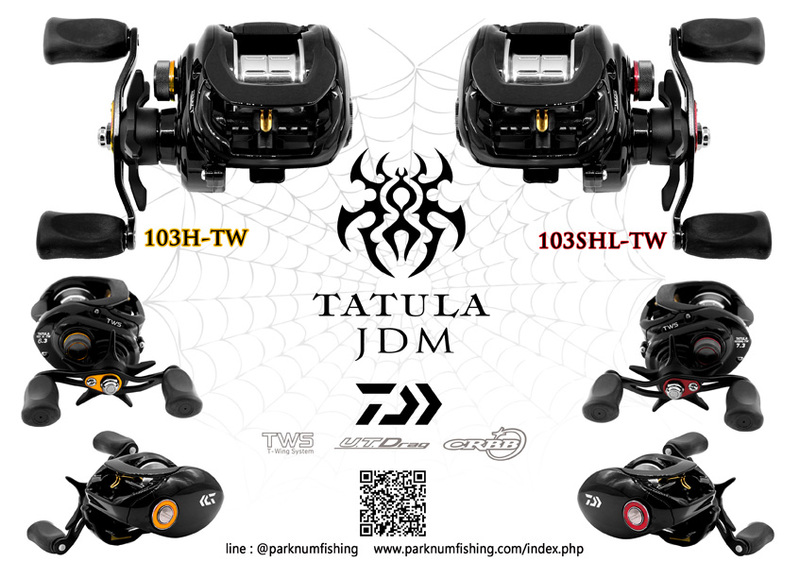 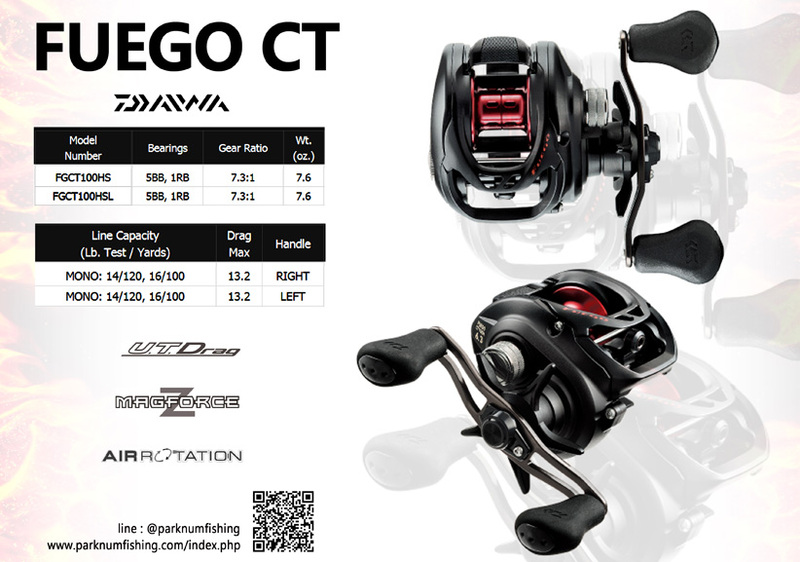 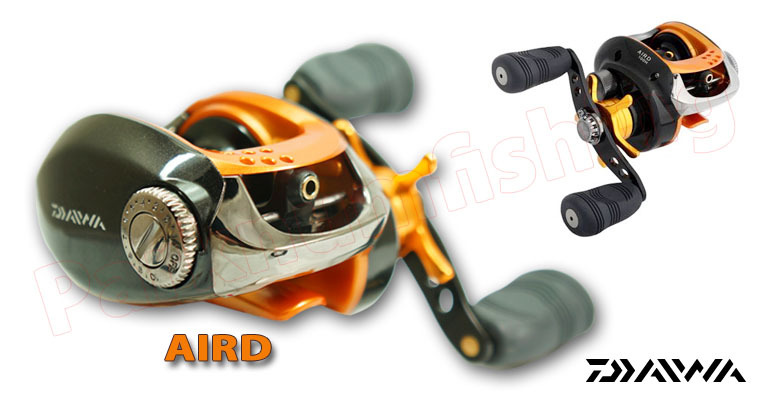 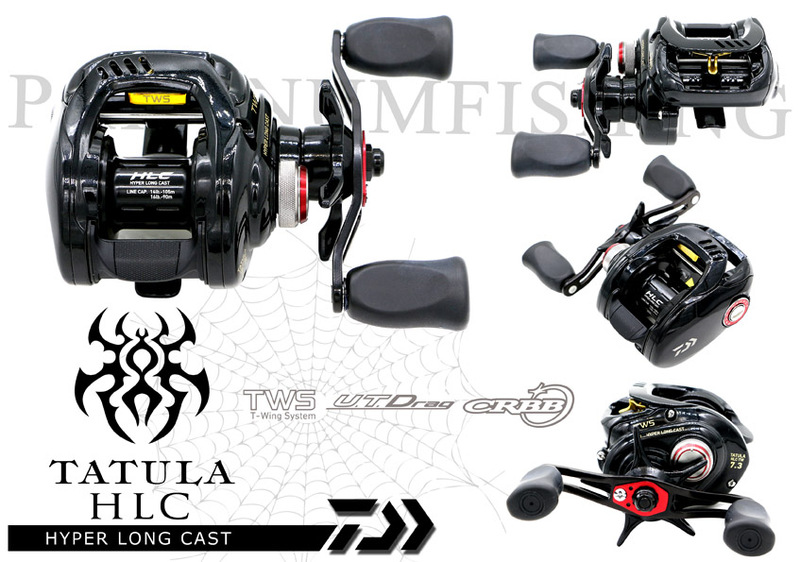 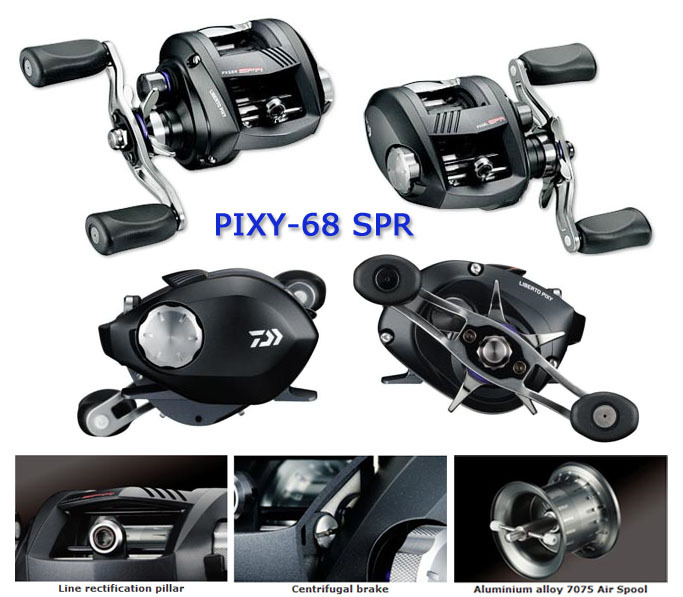 - Tournament Drag Maximum Drag 5 Kgs.